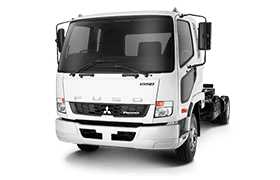 At Fuso, we understand that a reliable fleet is vital to your business. 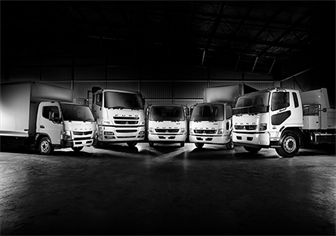 We have dedicated fleet specialists to make administering your fleet as easy as possible. Simply tell us what you want and our dedicated team will manage the process from start to finish. 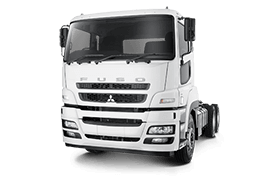 From body building to accessories, our specialists will work closely with you to ensure your vehicles are 100% customised to meet your business requirements. 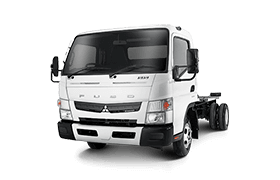 We then deliver your completed vehicles wherever they’re required in the country. 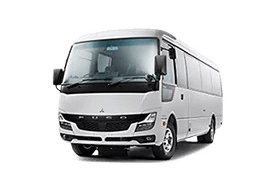 And with our tailored packages, personalised service and competitive rates, you can enjoy peace of mind on and off the road.